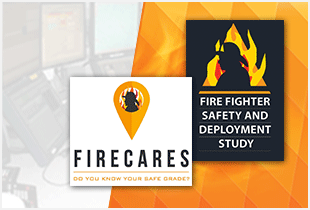 Funded by the Department of Homeland Security (DHS), Federal Emergency Management Agency’s (FEMA), Assistance to Firefighters Grant (AFG) Program, the National Fire Operations Reporting System (NFORS) is the fire service analytical system, the most comprehensive way to get accurate and real-time information to help fire service leaders assure adequate fire resources; optimize fire operations; reduce firefighter injury and death; minimize civilian injury and death; and minimize property loss. 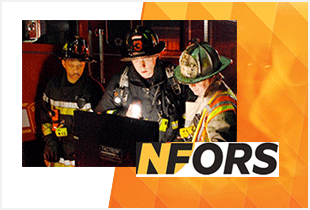 The goal of the NFORS is to help fire service leaders assure adequate fire response resources and to assure safe, efficient, and effective on scene operations. 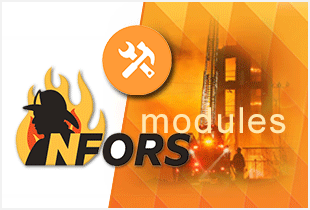 There are three NFORS modules. 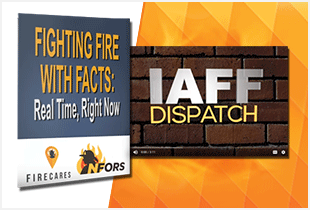 Watch the video of IAFF Dispatch on NFORS ― Fighting Fire With Facts.